Demolition and construction work to provide Heavy Duty Test Cell Addition and Vehicle Compliance Building Addition. 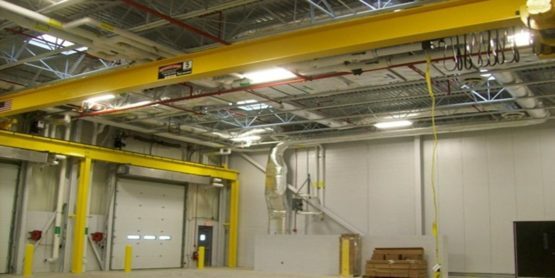 The HD addition serves as service shop to work on vehicles which includes a large rail crane and material lift. The VC addition serves as a vehicle storage and prep room to get vehicles ready for dyno testing. 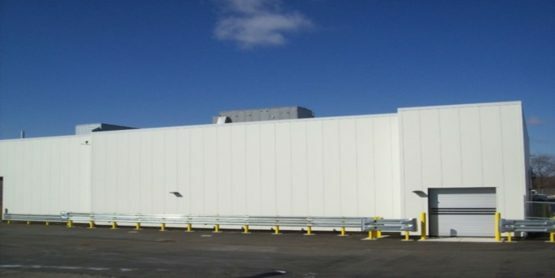 The HD and VC building additions were both ground up facilities that connected to the existing building on two sides. 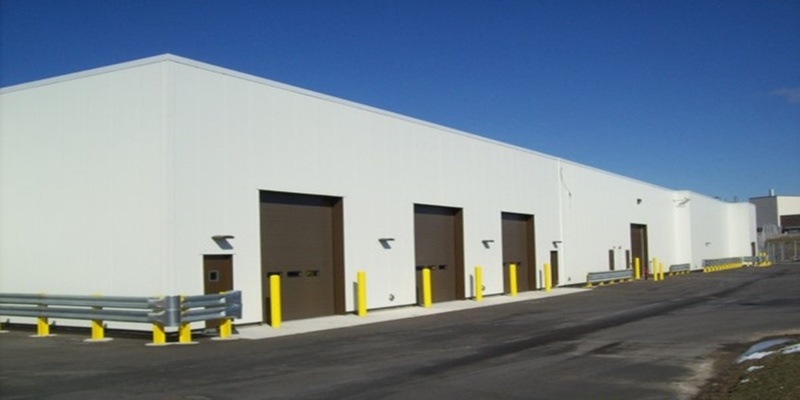 The major activities for this project included site demolition, concrete, structural steel, masonry, insulated metal siding, mechanical, electrical, overhead cranes, and roofing.